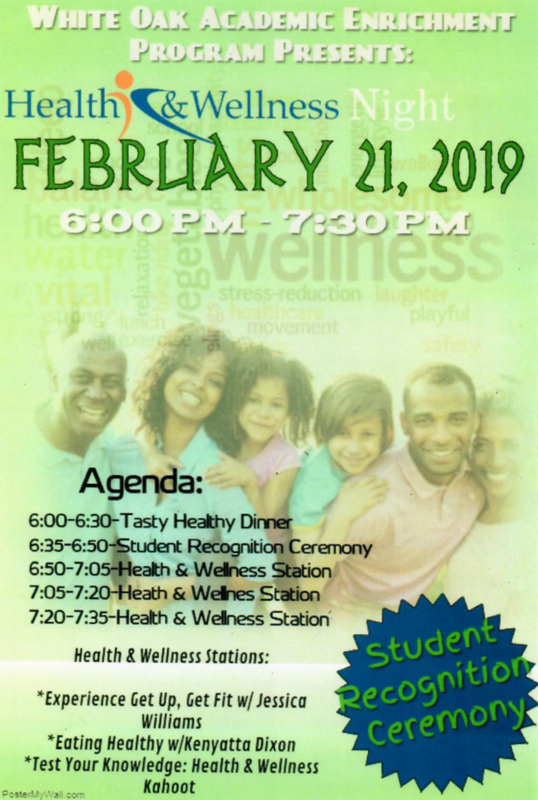 Integrity Unlimited CDC"Investing in Youth, Strengthening Families, and Building Communities"
"Investing in Youth, Strengthening Families, and Building Communities"
Check out our After-School Program this year! Integrity Unlimited CDC is a unique organization designed to reflect the highest quality and aspirations of what community development should be. 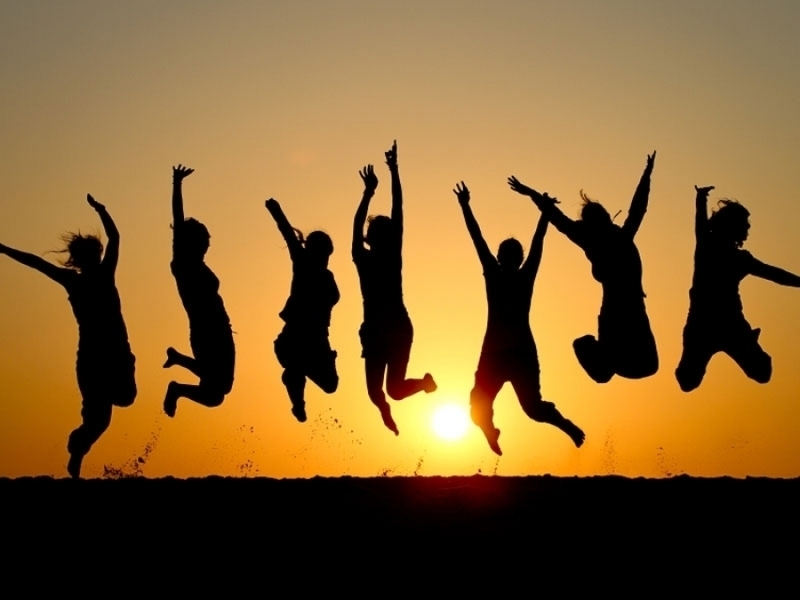 Our mission is two fold, to provide a health and wellness portal of information that can be used to research health concerns with a focus on eliminating health disparities, and providing an outlet for positive youth activities, tutoring and mentoring. In addition, our personalized approach takes wellness to a whole new level, making it easier to achieve your health and wellness goals. A "one-size-fits-all" approach to these issues will not be effective. 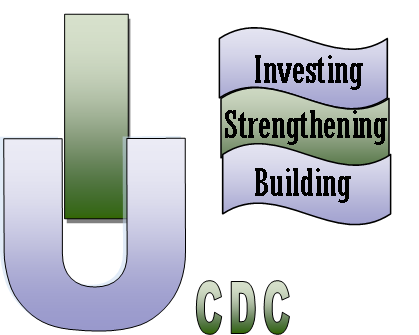 Integrity Unlimited CDC offers a unique and effective approach to tackling these very serious issues that plague our community. We are on the front-line in battling health disparities by providing screening and education targeting preventable diseases, fitness programs to battle against problems like obesity, and we provide a facility for youth recreation, tutoring, and mentoring.